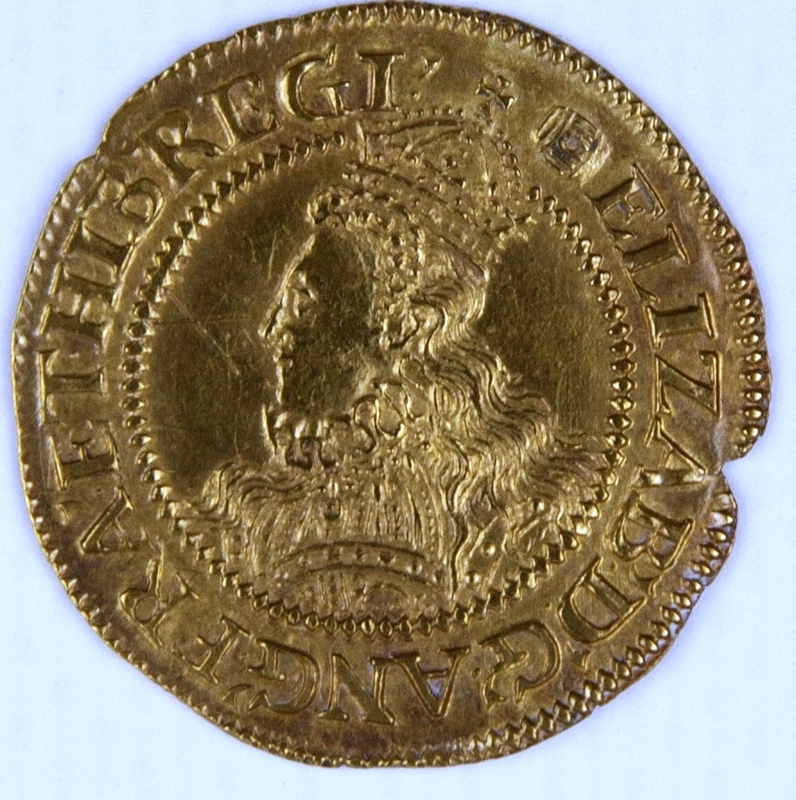 In the Tudor period there were two ways of making coins: hammering and milling, a newer method that was introduced in the reign of Elizabeth I. Hammered coins were made by placing a flat, round, blank piece of metal between two dies which were then struck with a hammer. The man who struck the coins was called a moneyer. 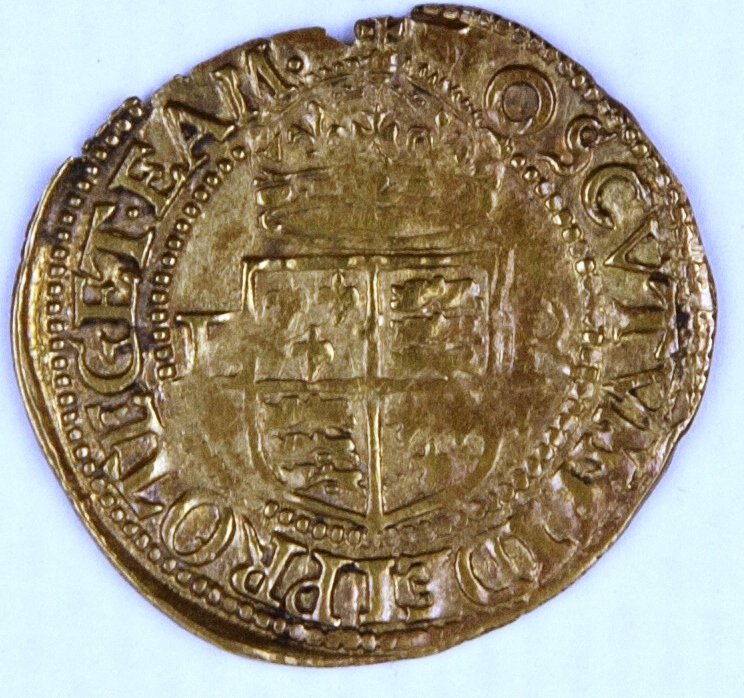 Hammered coins were never perfectly round and could be clipped easily. Forgers would collect clippings from lots of coins, melt them down and forge new coins. The punishments for being found guilty of forging coins included the removal of fingers, hands or ears! 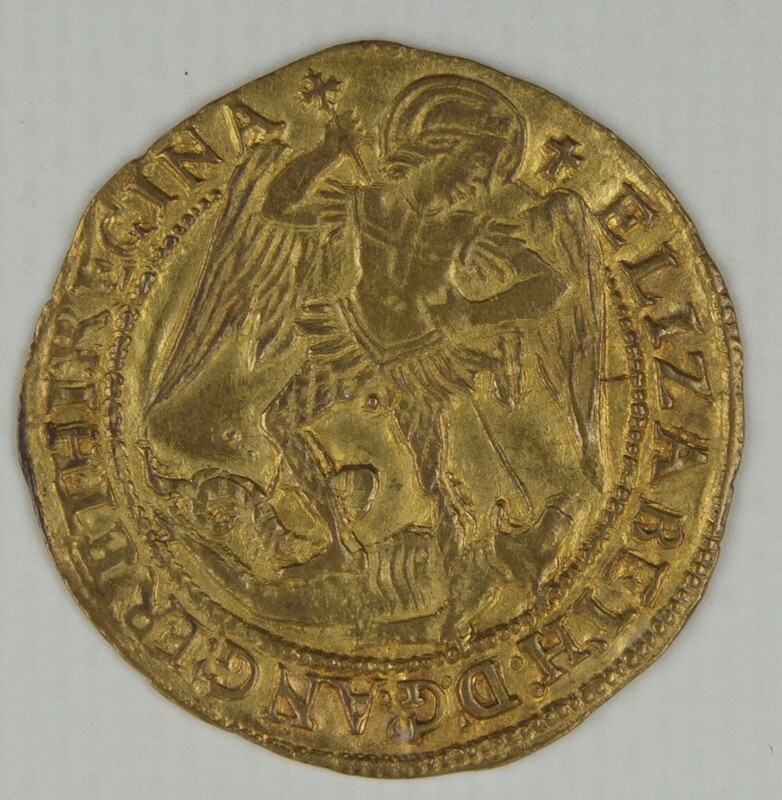 Under Elizabeth I, the method of milling coins was introduced to England from France. Coins produced in this way were called mill money. The metal used to make the coins was flattened into a strip by heavy rollers which were powered by a wind or horse-driven mill. Coin blanks were then cut from the strip and stamped by dies in a press. It was also at this time that coins began to show their date of issue. Milled coins were of better quality than hammered ones because they were more regular in shape. Coins are still produced in this way today, albeit sans horses and wind. 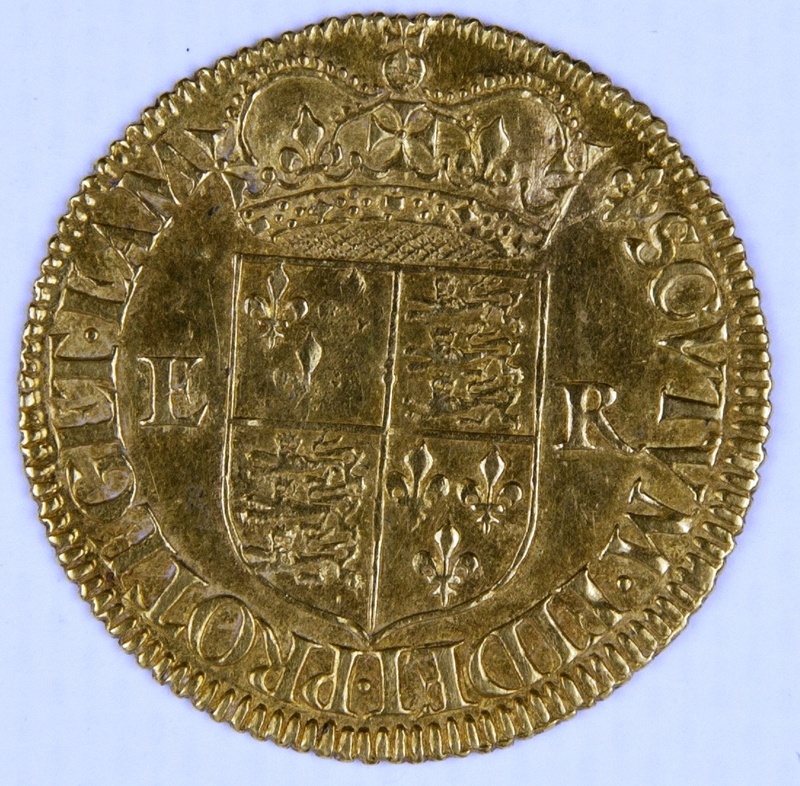 There were more denominations of coins minted in Elizabethan times than there have been at any other time in history. Altogether twenty different coins were in use, all made of gold or of silver. The basic denominations were pounds,shillings and pence. The written abbreviation for pound is £, for shilling is s, and for penny/pence is d. (Pence, not pennies, is the plural of penny). Which you denied me: was that done like Cassius? (4.2). Here Brutus demonstrates his nobility by claiming that money ought to be properly sourced rather than taken by force from the already impoverished people. He would rather sacrifice his own heart and blood to raise gold in an honourable fashion. Can you find references to coins and money in the plays or poems with which you are familiar? This entry was posted in Uncategorized and tagged Coins, Julius Caesar, Merchant of Venice, money, Queen Elizabeth I, Shakespeare, shakespeare's history plays, Tudors.